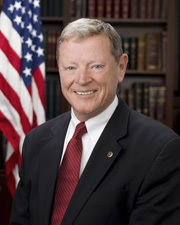 Inhofe, James. The Greatest Hoax: How the Global Warming Conspiracy Threatens Your Future. Washington, D.C.: WND Books, 2012.